Jamie has excelled in all roles she has held during her tenure at Direct Sales Recruiting / Direct HR. Jamie spent the first part of her career at DSR as the Operations Manager. She was responsible for developing and enhancing the internal and cloud based database. Jamie has been promoted twice first as an Account Manager in 2013 and in 2014 to Senior Recruiter and Trainer. She manages and continues to develop the relationship for some of our top clients. Jamie takes an active role in training and developing DSR members. She breaks down the training process with the DSR Playbook and demonstrates the path to success. She has mentored several DSR members to date. As we expand, we look forward to Jamie’s continued success and growth. She started out her career in the staffing industry soon after College. 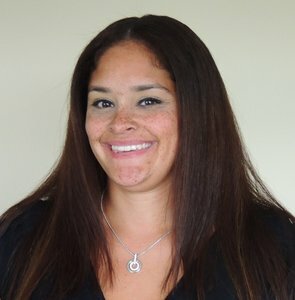 Jamie holds an Associates Degree in Business Administration from Berkeley College in Woodbridge, NJ. We bring meaning to the concept of sales staffing and high frequency placements. We find the best solutions for our client organizations fast! Website by Sure Sites Inc.